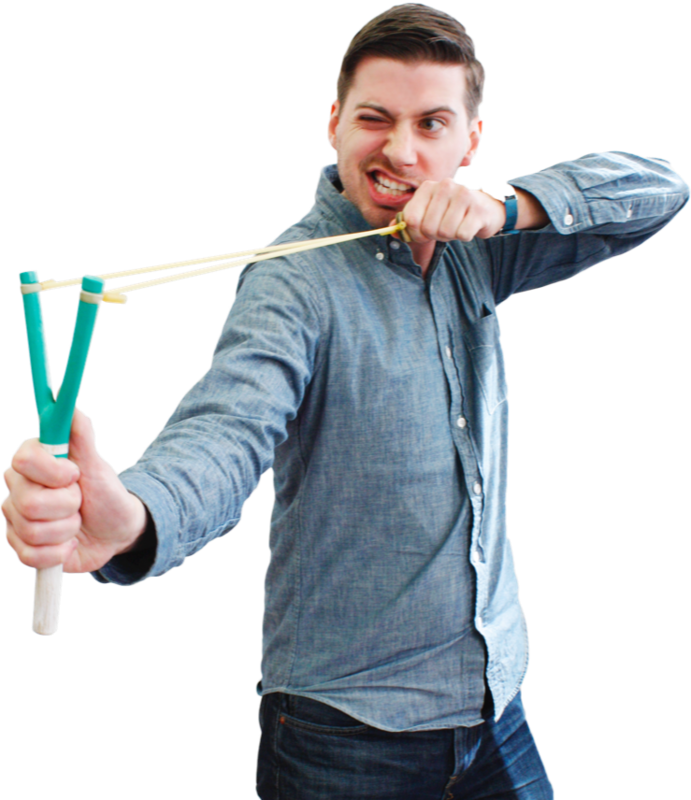 I spent a month in late 2012 working with fellow 500 Startups batch company Bombfell. 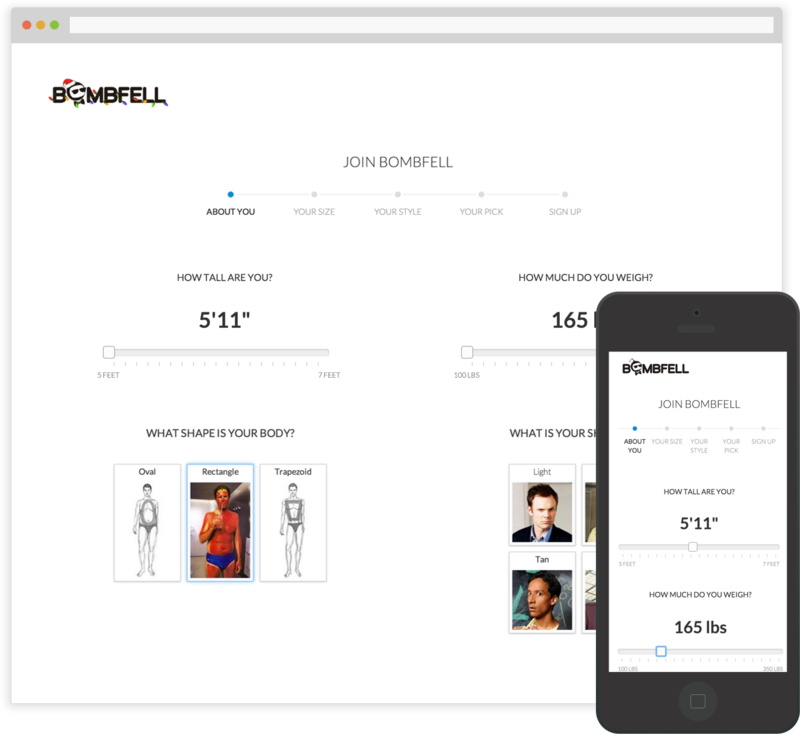 Bombfell is a dead simple subscription clothing service for men. They were looking for a new responsive e-commerce experience that highlighted their product and made signing up for the service delightful. We kept everything simple with clean typography, buttons and graphics. We also wanted to inject some of the playfulness of the Bombfell brand and accomplished this by incorporating pop culture references throughout the onboarding experience. Overall the project was a great success and saw a 25% increase in onboarding conversion for new customers. 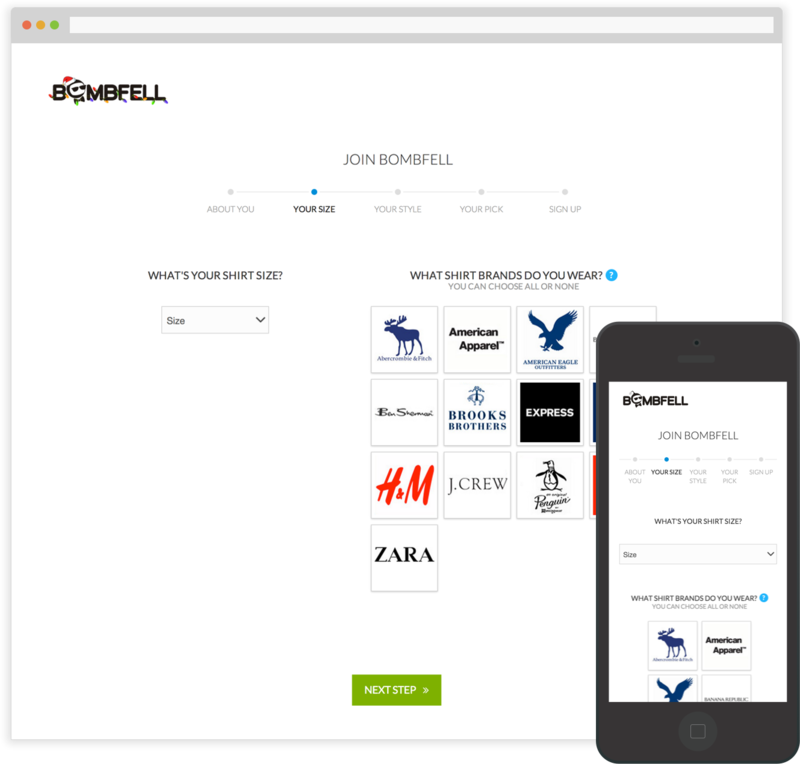 If you are looking to automate your clothing shopping, check out Bombfell and use this credit to receive $25 off your subscription.